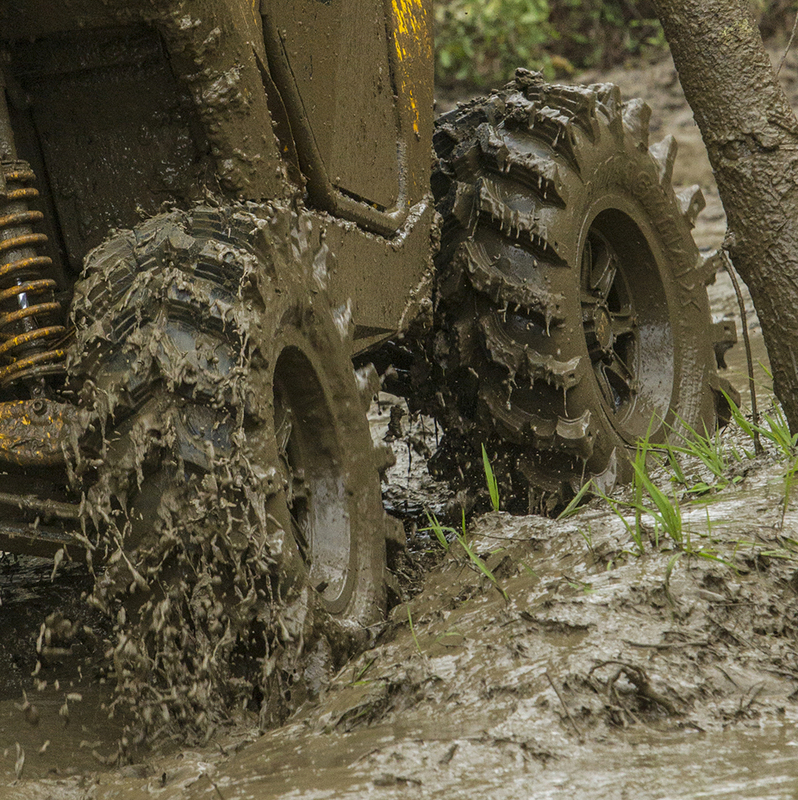 Let us introduce you to the latest mud tire to hit the market. STI's Outback Max is a beast of a tire. Available in 30, 31 & 32 inch sizes to fit 14, 15 & 17 inch rim sizes. 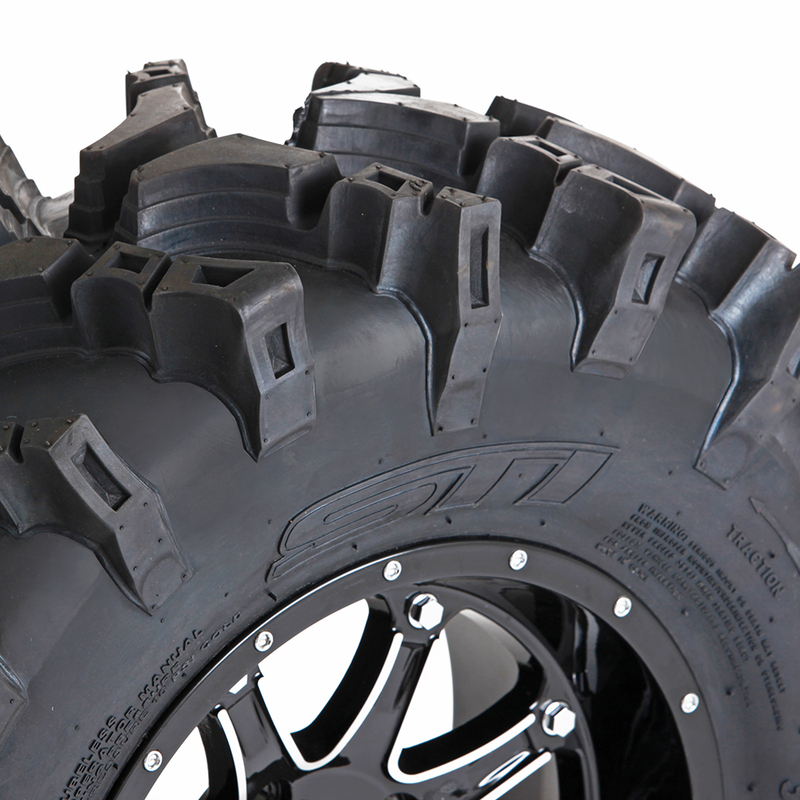 This tire boasts a 1.5 inch deep lug in the center and a 2 inch deep lug on the shoulder. It's stepped lug design allows for little flex and maximum traction. 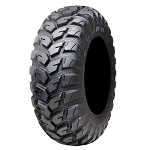 These also measure true to size which is almost unheard of with ATV tires. 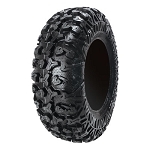 Push your quad to the max with the STI Outback Max tires! - Our tires are sold individually. - STI Outback Max tires generally ship out within 1 business day! - Measures true to size. - Designed for large bore UTV's & ATV's. - 1.5 inch tread in the center, 2 inch tread at the shoulder. Bought these tires for my ranger 900XP with a 3 inch suspension lift. Tires look and perform great! Very smooth riding tire for the size. Fast shipping and great service. 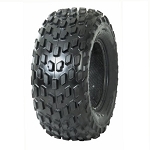 Great tires for the off-road enthusiast. The 28x10x14 tires perform real well on my Polaris Ranger 900. Not only am I satisfied with the tires but completely satisfied with the sales team at PureOff-road. They kept me up to date on my shipping information and were very knowledge and professional before and after the sale!!! Great tires and great service as always. Lightning fast shipping. Q: How do they ride? I have outlaw 2's and it feels like you are riding a bulldozer. Looking for good traction and looks good with a good ride. A: These are designed to do exactly what you are wanting. They are aggressive and perform really well in the mud and off-road conditions but they still ride pretty decent on hard packed surfaces. For as aggressive as these are they ride pretty smooth. A: It looks like the 27 inch will be available at some point but they are not in stock yet. For now, 28 inch is the shortest we have. As soon as they release the 27x10-14 they will be on our website. Q: I am looking to buy this Kit of wheels and tires. I need to know the offset of the wheel on this 37's tires with a 4x 110 . Please let me know if you have more then one choose? A: The only 4/110 17 inch rims we carry are the STI HD4 Glossy Black Machined. They have a 5+2 offset and that is the only offset option they offer in that bolt pattern. If this will work for your application let us know and we'll help you get an order together for the tires/rims. 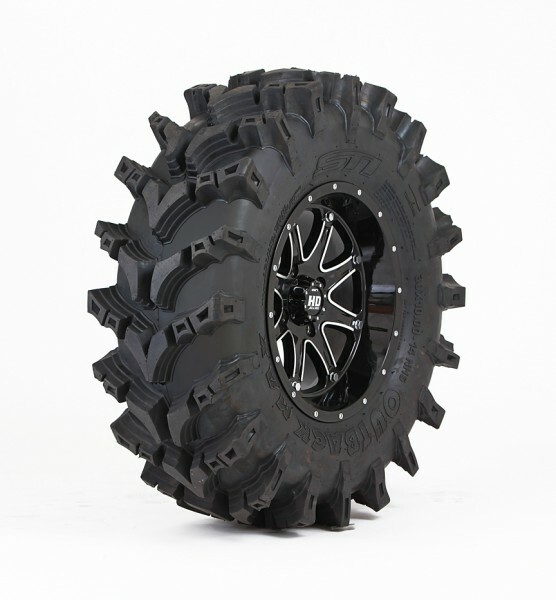 Q: Would these tires in 28" fit on a 2014 Polaris ranger XP 900 with a superATV 3" lift? A: We normally recommend a 27 inch tire on your machine. Even if you have a lift kit you will still be cutting it close. Your ranger is limited on space between the tire and the wheel well on the backside by where your feet sit while driving the machine. To fix this issue we recommend buying our forward A-arm kit. This gives you enough room to run up to 30 inch tall tires. Let us know if you have any other Q's.